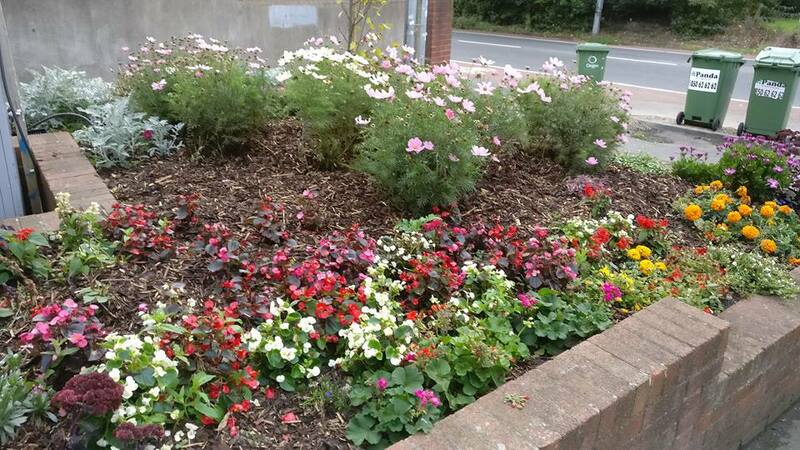 We will be organising more Tidy up the Area days in the future so keep an eye on our News Section for more details! Our call out is for the whole estate to join in our first 2019 clean up the local area. 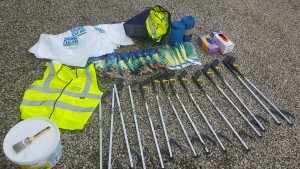 We will have bags & litter pickers. We are only looking for 1 hour of your time. Meeting at Granville road, at the Johnstown Rd end, by the gates of Kilbogget Park . We’ll be heading off in different directions across the estate. Calling out for your help if you’re fit and able! Our second monthly litter pick up is planned for this Saturday 24th March 2018 at 11am. 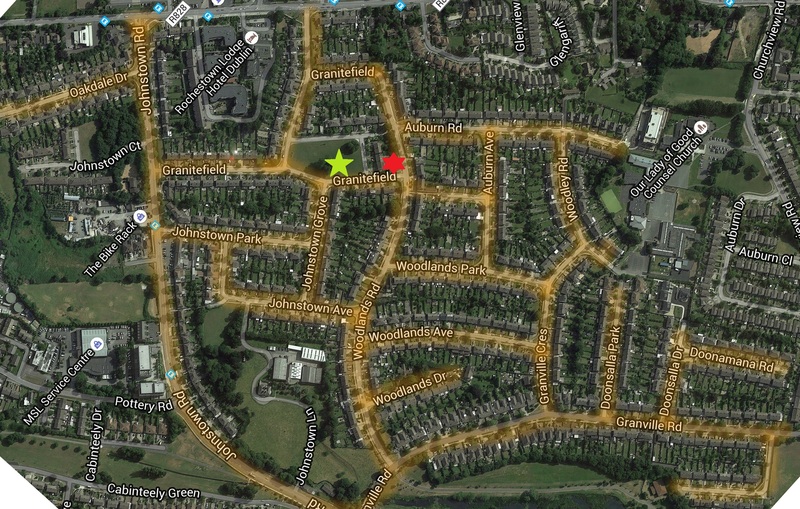 For this one we are meeting at the entrance to Doonanore Park and we will provide bags, pickers and gloves. Just for 1 hour and we will bring some coffee/tea and biscuits for after. Our first monthly litter pick up is planned for this Saturday 17th February at 11am. For this one we are meeting in Granitefield Green and we will provide bags, pickers and gloves. Just for 1 hour and we will bring some coffee/tea and biscuits for after. We continued through the summer to ensure the estate was clear of litter with thanks to a number of you staying vigilant. Also we secured new planting with the shops and DLRCOCO. 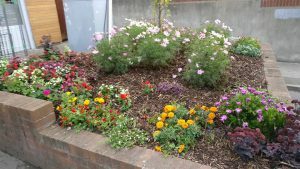 Our main community Tidy Up day is Saturday 22nd April 2017! 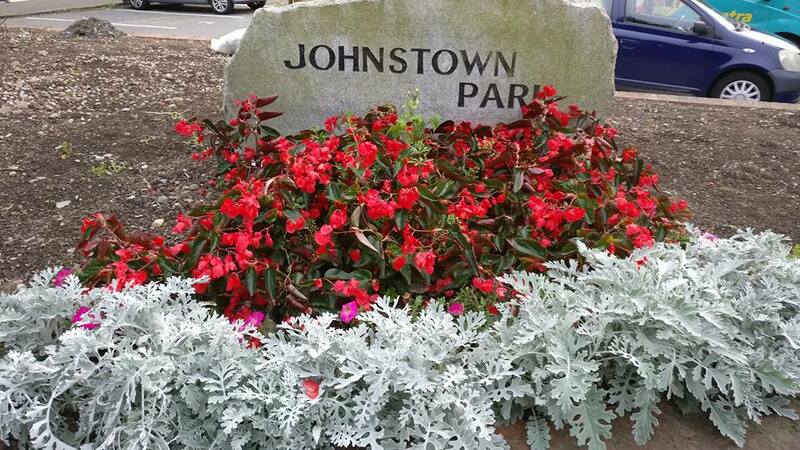 This year will all be meeting at the corner of Doonanore park and Granville road at 11am . We can then distribute any gloves, pickers and bags that we have to leads from each road. We would like to have one person for each road to volunteer to co-ordinate each road. In advance if you can act to co ordinate your road, then please let us know in advance on here, by private message or to info@jra.me! 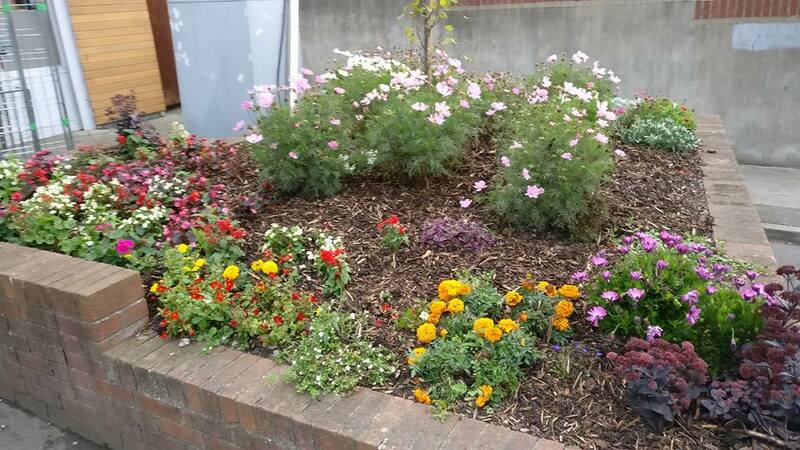 “You have wonderful planting around the street signs which are tastefully edged with wooden plinths or granite stones, the flowering plants which are of a nice mix add a lovely splash of colour. The properties and gardens are maintained to a very high standard throughout with few exceptions. Damaged walls and weedy driveways in a couple of locations really impact badly on an otherwise well-presented and manicured estate. The majority of verges are kept to a very high standard with a little bit of length to most which will give native flowering plants a chance to establish and offer pollen to our ailing pollinator species (once spraying isn’t used). However there were a couple of areas where large weeds were present in a driveway and a couple of verges which were clearly not managed at all. There were minor instances of litter in a couple of places and a bag which most likely contained dog waste thrown into a hedge. A small amount of ‘pen’ graffiti discovered on a street sign. The dact that this was the only incident found is proof that your quick reaction to graffiti is paying off. There is great community participation within the estate with lots of actions being undertaken. The most hear warming is the support offered to senior citizens, it would be interesting to learn how this is implemented. The links with the council, strengthening of relationships with local businesses, engagement with the National Spring Clean and in particular your links with Clonkeen College are highly commendable. You might consider joining the PPN (Public Participation Network) a framework for public engagement and participation. The website and Facebook page is up to date and very informative, the newsletters are interesting and available to view from the website. Do you host open public meeting for non-committee members to have a say or are there other forums for community feedback? The links with the local schools is commendable it would be interesting to know how the resident group are supporting the development of land behind the church as mentioned. It’s particularly impressive to learn of your partnership with Clonkeen College who have demonstrated to be wonderful ambassadors within the community by earning Green Schools status. 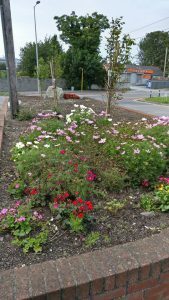 The website shows evidence of young volunteers helping out with the clean-ups and planting events. This will help install a sense of community pride which will hopefully live with them long into the future. Your plans to support the local wildlife through the provision of nesting boxes and wildlife boxes point to a positive association with your natural environment. 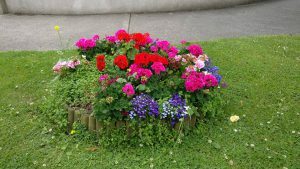 The plants around your street signs provide much needed nectar, you might want to consider the All-Ireland Pollinator Plan which contains a wealth of knowledge for community groups seeking to manage and enhancing residential areas in a more pollinator friendly manner with plenty of guidance on suitable flowering plant species and may be something you could consider and encourage local residents to take note of. Overall a brilliant entry in what is a highly competitive category. The awards and results will be announced on Wednesday 28th September, we await to find out how we have done in 2016! Dean Eaton the Acting Environmental Awareness Officer for DLRCOCO has been in touch to confirm that the Judging for the Tidy Districts Competition is due to take place during the 2nd, 3rd and 4th weeks of July. 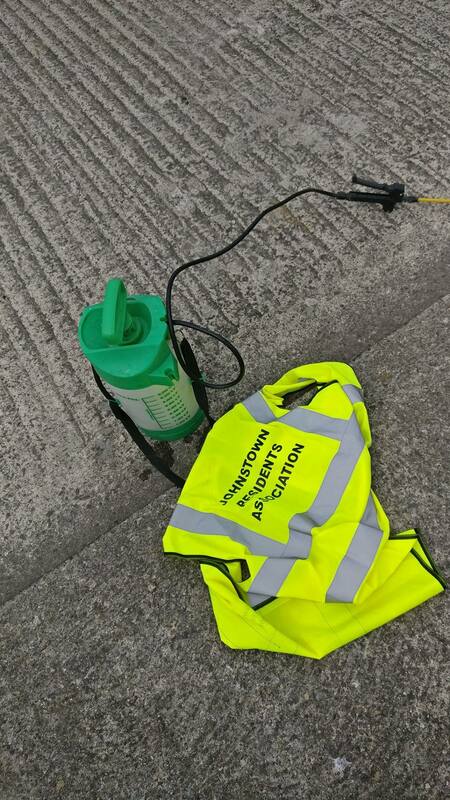 We have done a lot of work in the area in the recent weeks and welcome residents Vigilence in ensuring their own roads stay clear of weeds and rubbish! It is all about sprucing up our area post the winter, by tidying grass verges, painting over any graffiti and general cleaning up the roads ahead of the Tidy Towns competition. We would encourage it as a great time for families to do a little together on their own roads. Also the National Spring Clean is running a competition on Instagram for the month of April. To enter all you need to do is show them how much you love where you live by tagging them in beautiful pictures of our area with ‪#‎LoveWhereYouLive‬ and take the National Spring Clean campaign’s Instagram handle is @nationalspringclean. The winner will be announced on the 2nd May. The prize is a luxurious 5* weekend break with dinner for two in a Deluxe Guestroom in Donegal . Now wouldn’t that be nice for one of our residents! 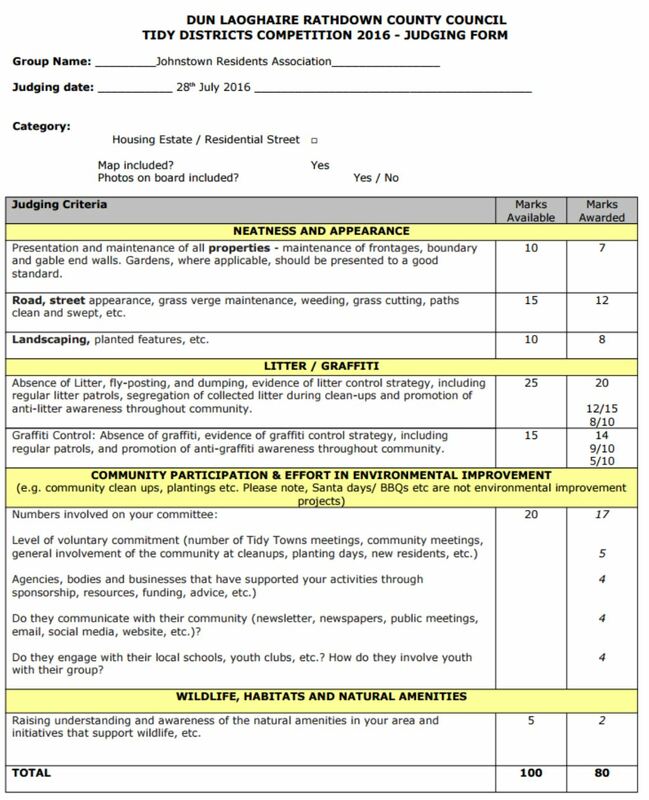 Judging is ongoing in June, so your support in having our estate looking its very best for the competition is very much appreciated. A recent analysis of our scoring performance in 2013 and 2014 indicated that we were scoring below par under Community Involvement. 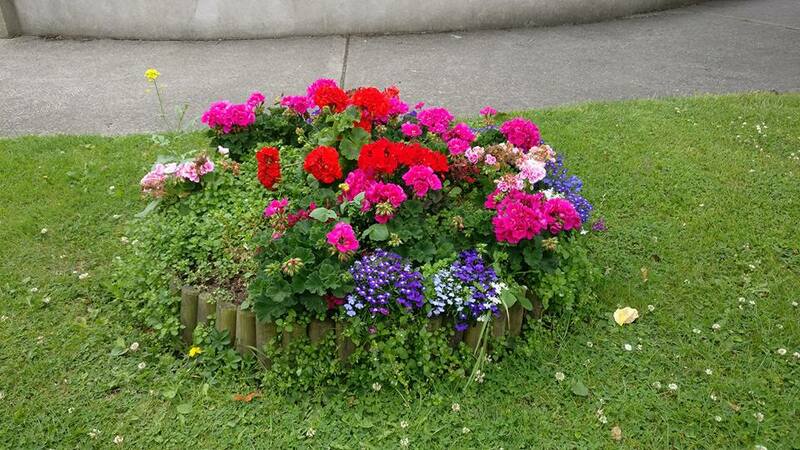 This section covers the restoration, mowing & edging of the grass verges in front of houses. We need your support in having grass verges damaged during the winter months, restored to an acceptable level. 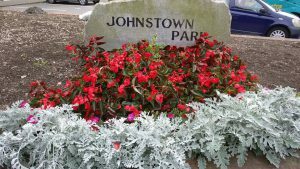 In addition, weeds and litter should be removed. We all take great pride in having our estate looking neat and tidy of all times.